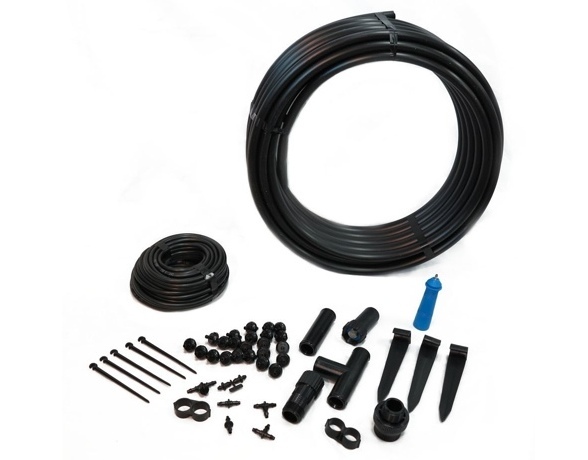 This water conserving drip system covers up to 150 square feet, and can be expanded. 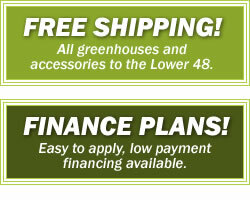 Designed for misting greenhouses, the Mist and Cool sprays a fine mist to cool, humidify or water in your greenhouse. 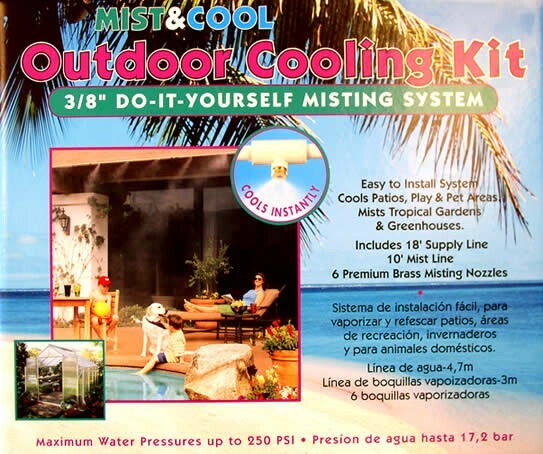 Extend your Mist and Cool misting system with this handy extension kit. 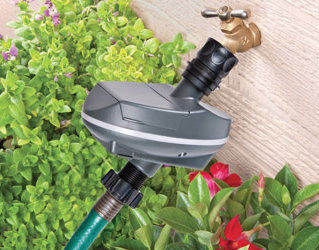 Conviniently time your waterings for maximum effinciency with this easy to use solar powered timer. 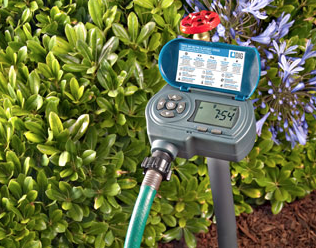 Conviniently time your waterings for maximum effinciency with this easy to use battery powered timer.